Baby makes four! 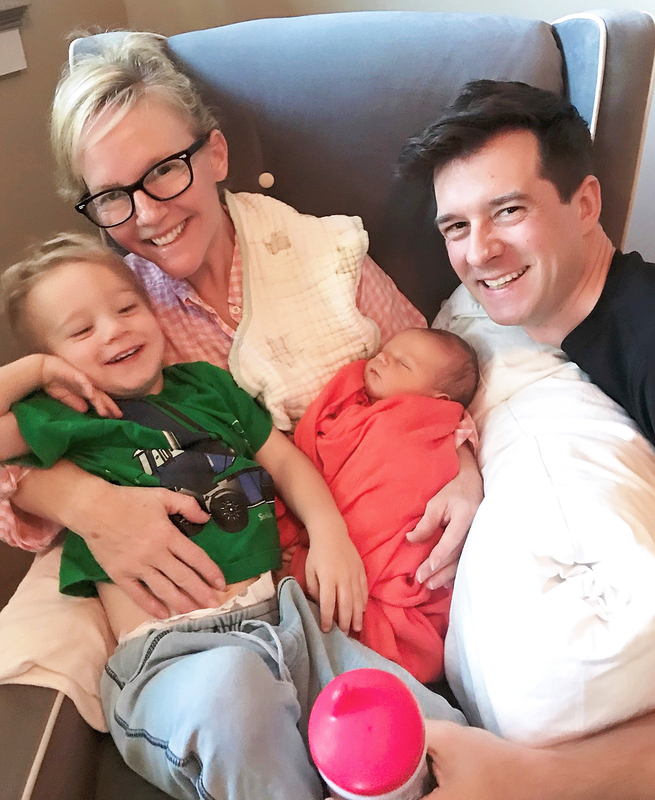 Lucifer star Rachael Harris and her husband, Christian Hebel, have welcomed their second child together, Us Weekly can confirm. Harris, 50, revealed in February that she was expecting with her second child. Harris and Hebel, 42, secretly tied the knot in May 2015. They are also parents of son Henry, 2. The Suits actress shared a sweet snap of the toddler in July in honor of his birthday.